American race car driver who began his NASCAR career in 2004. He started racing pure stocks when he was a 17-year-old high school student. 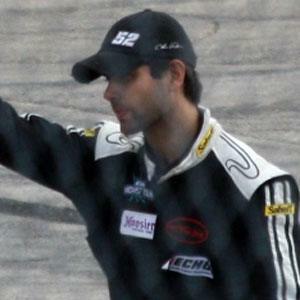 He signed to drive for MB Motorsports in the Craftsman Truck Series in 2004. His uncle Larry Detjens was also a professional racer. He competed in the 2007 Sam's Town 400, which was won by Todd Bodine.